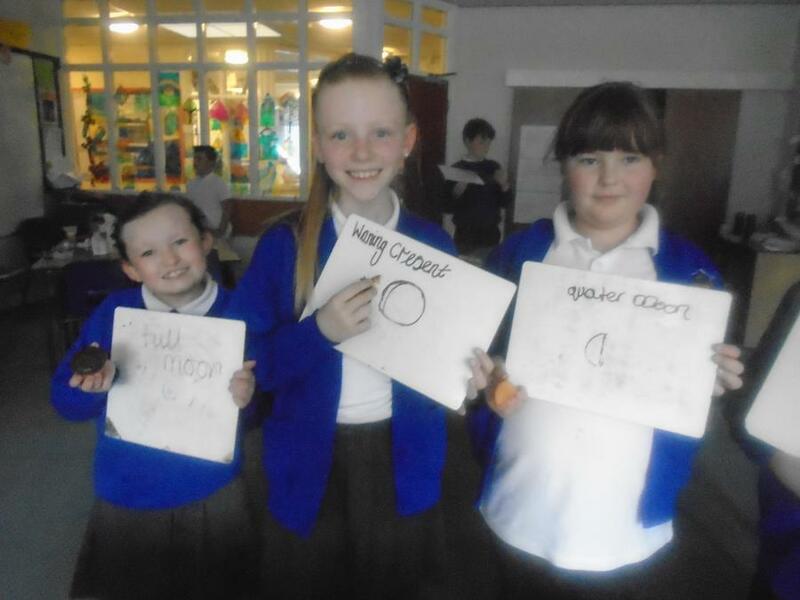 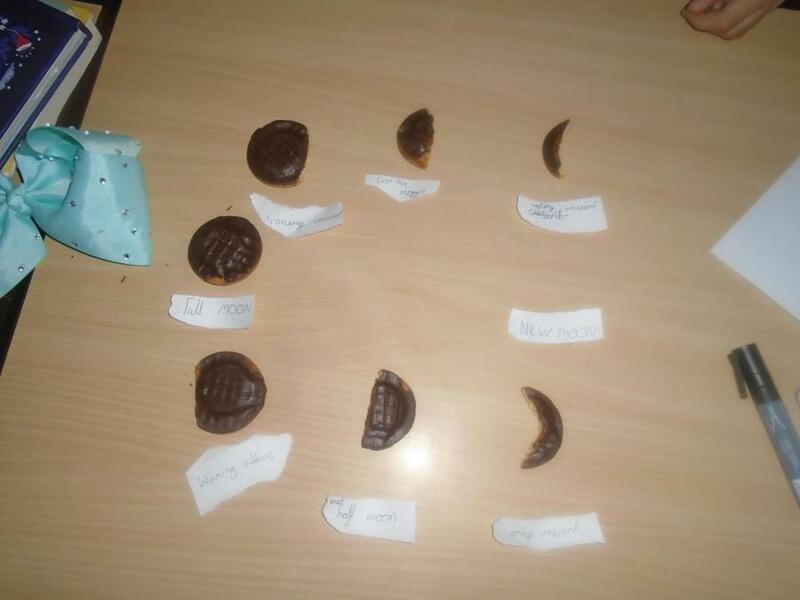 During the afternoon, we learnt about the different phases of the moon. 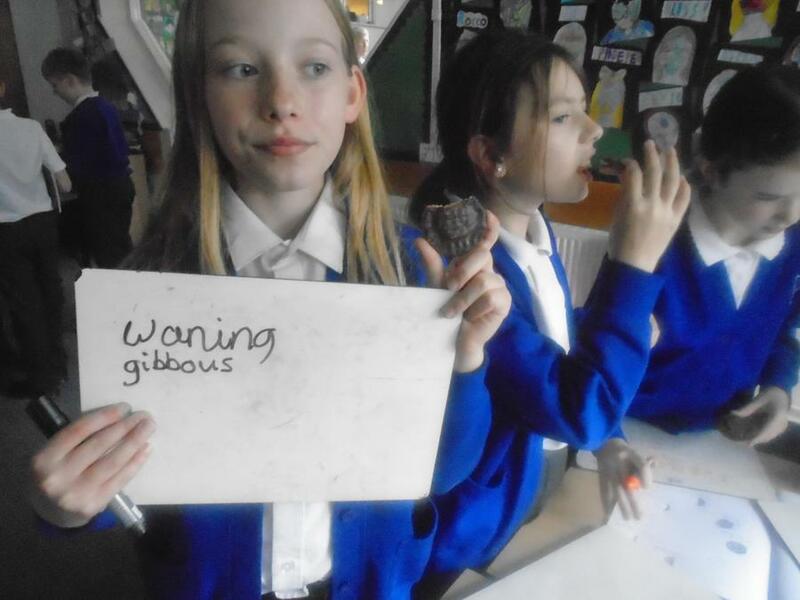 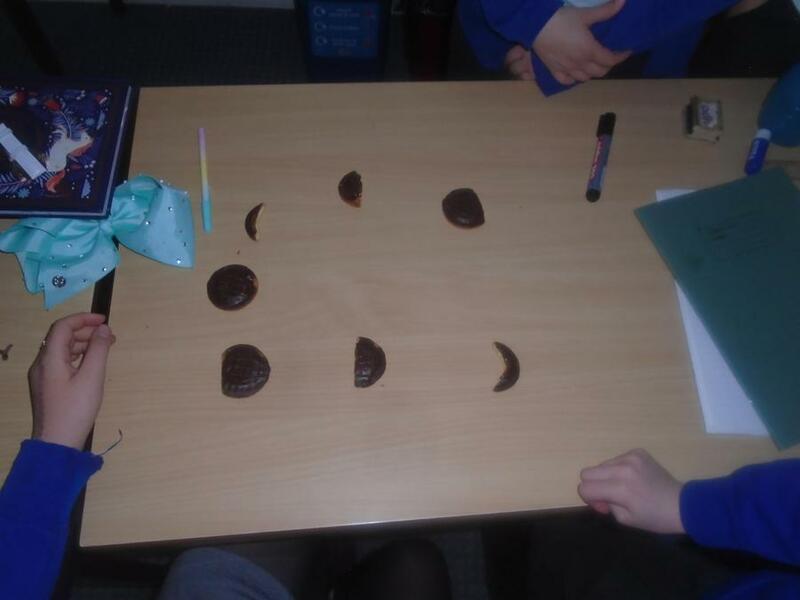 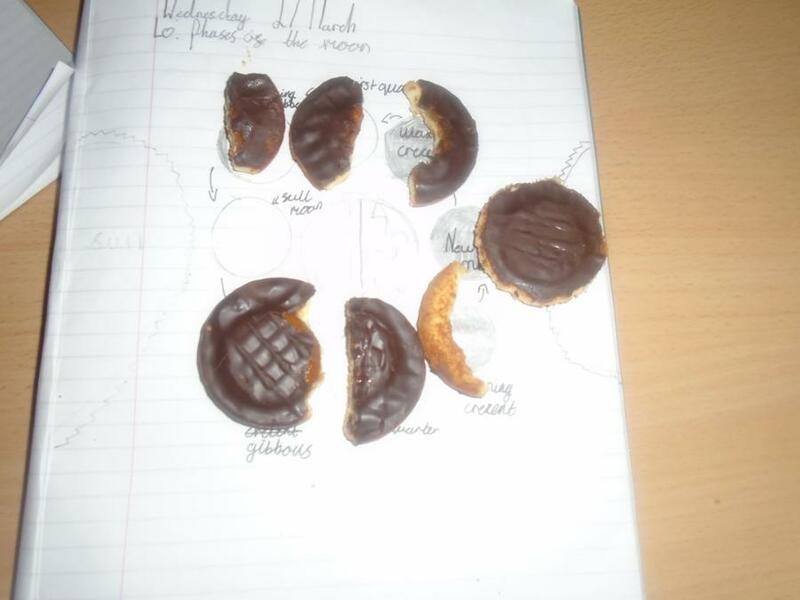 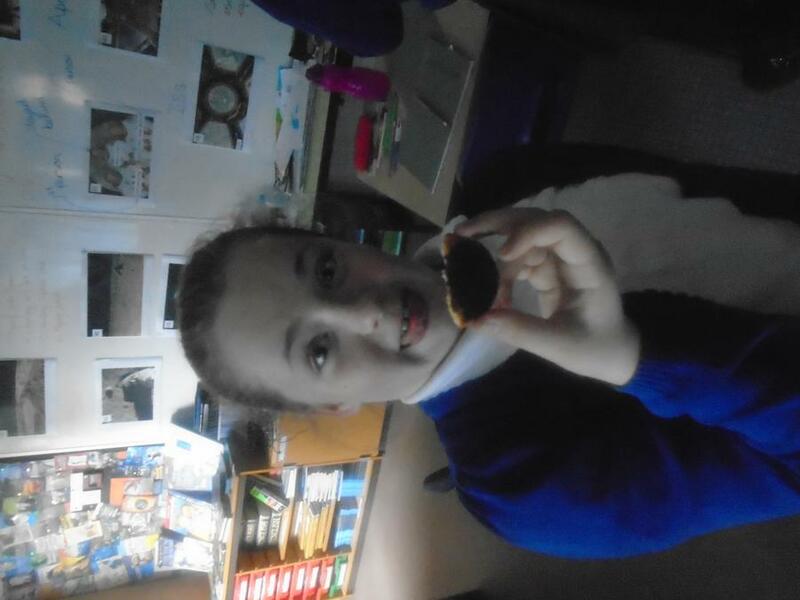 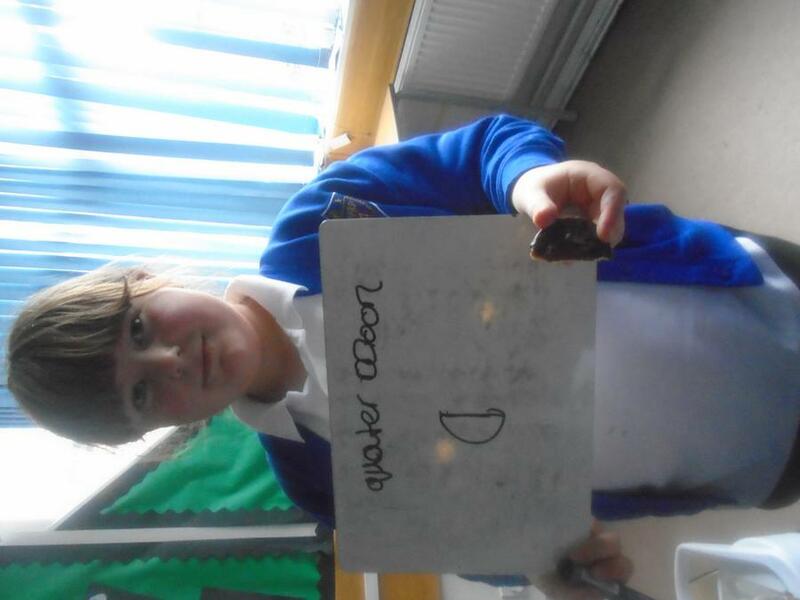 We ended the lesson with the final challenge of creating a diagram of the cycle using Jaffa Cakes. 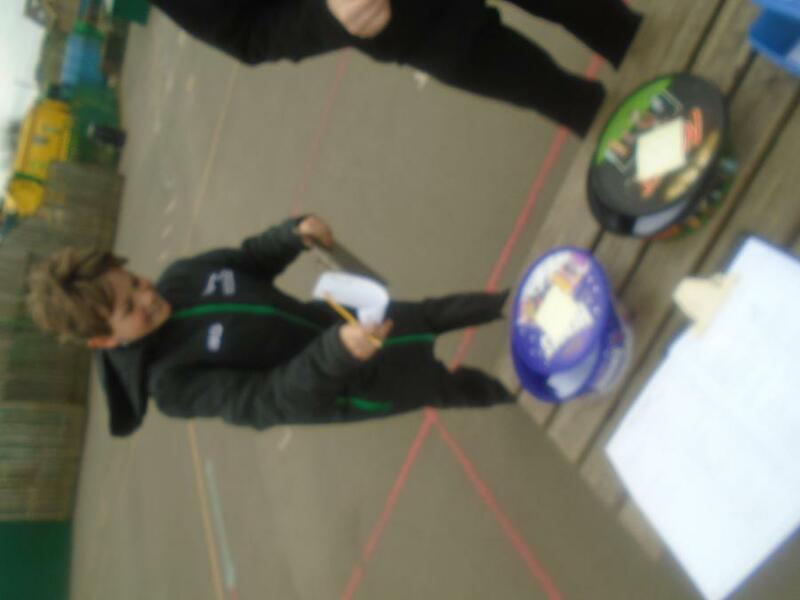 Once again, we took our revision outside. 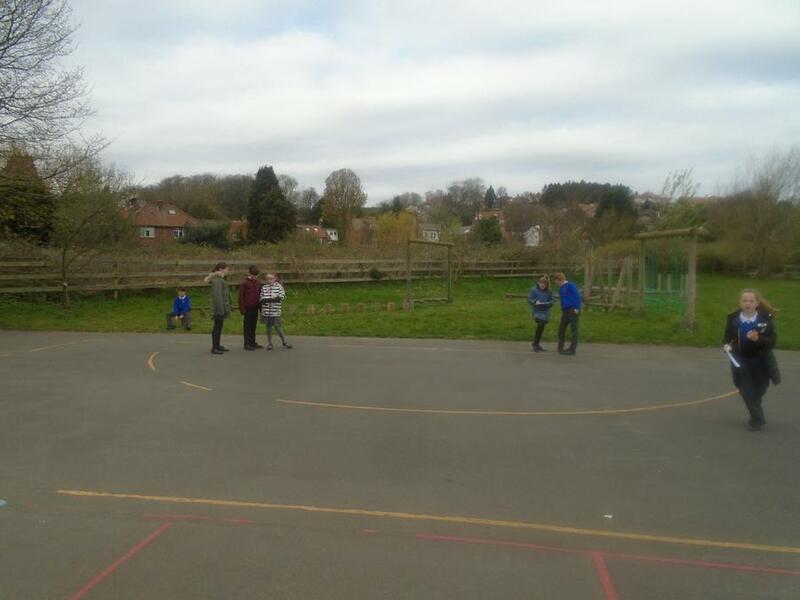 This time we combined some exercise and fresh air with maths as we had a relay race. 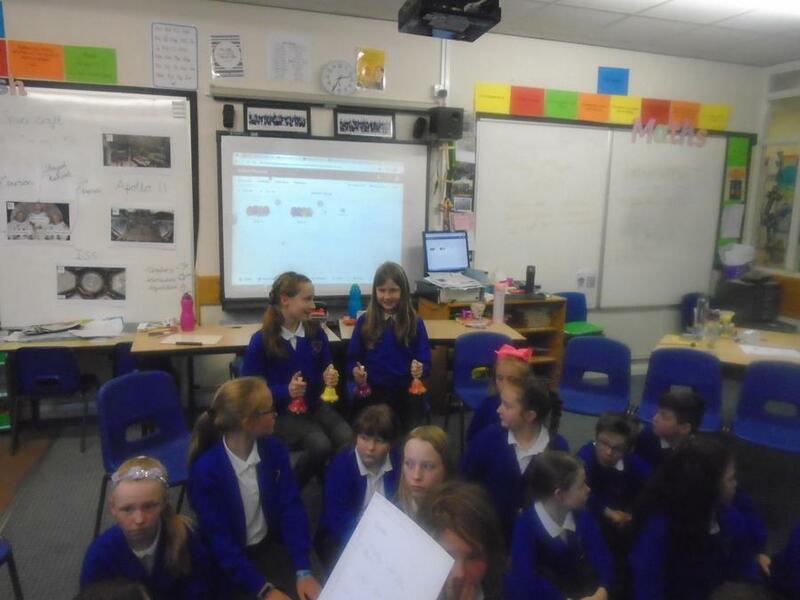 A maths question had to be answered before running it into the group box and passing the questions on to the next person in their team. 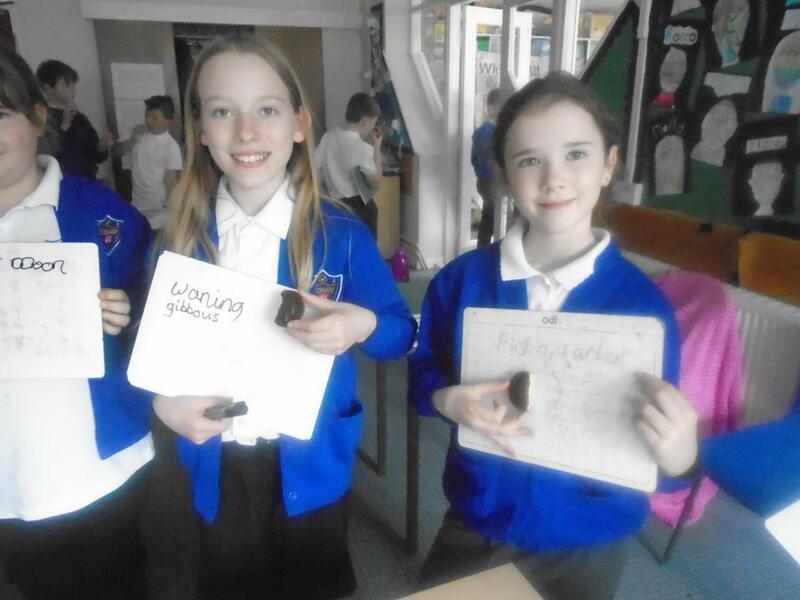 The Celebrations tub brought the winning team luck as they celebrated the joy of winning with a digestive biscuit! 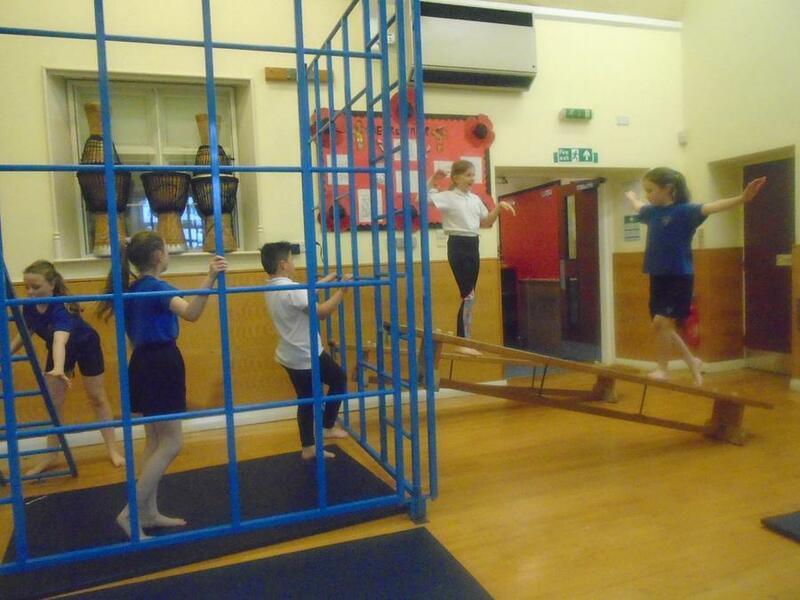 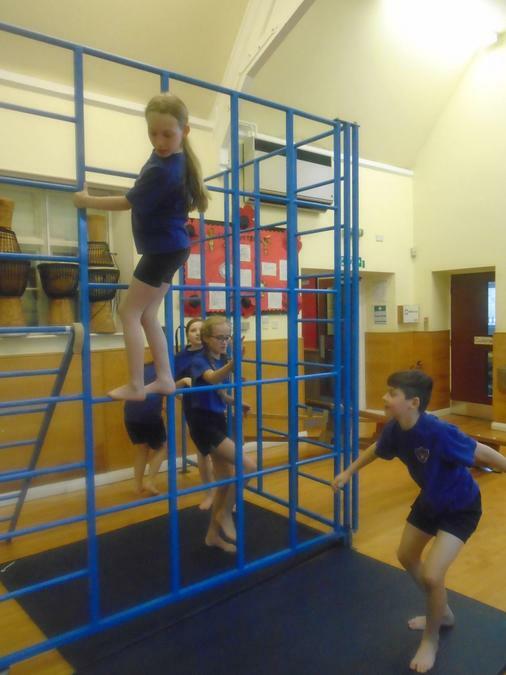 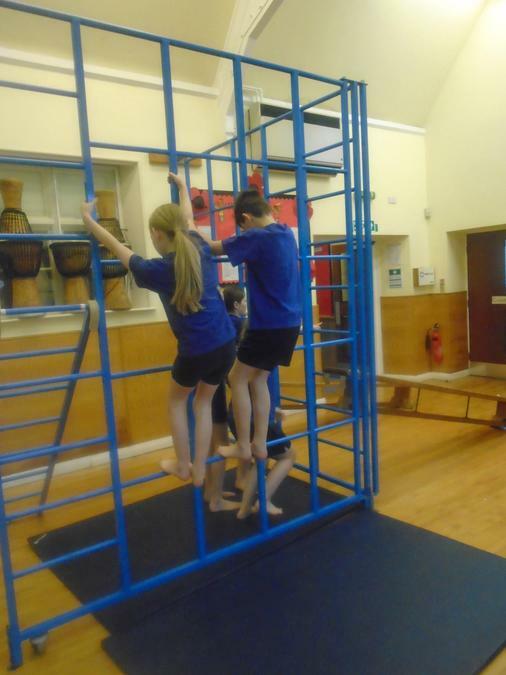 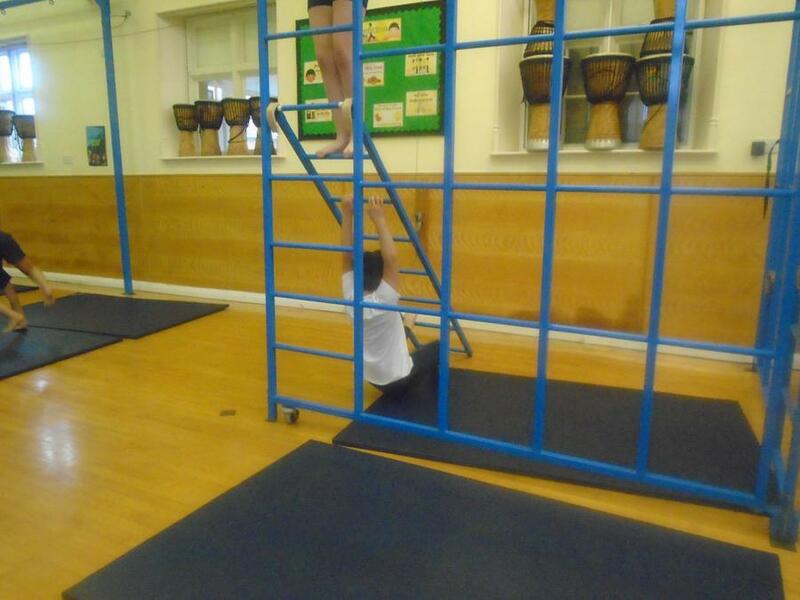 This afternoon, our gymnastics involved the use of the bars which we created short group routines on. 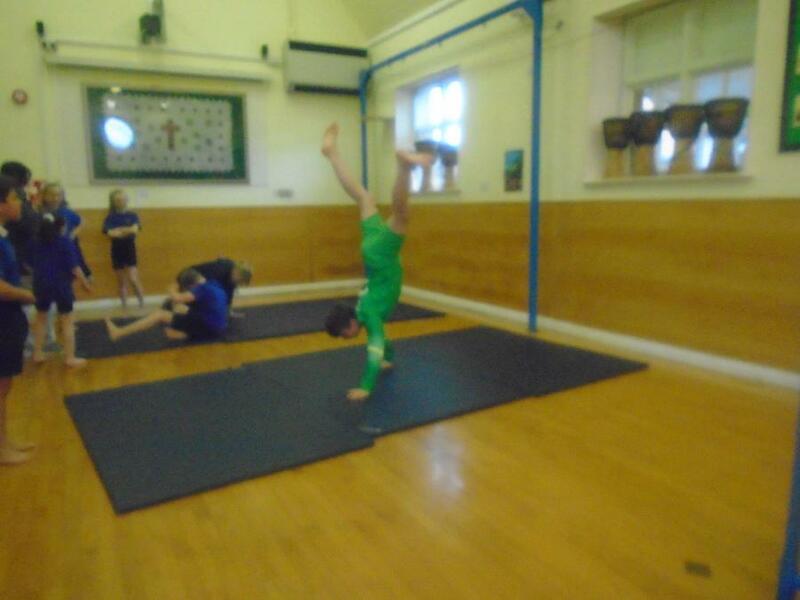 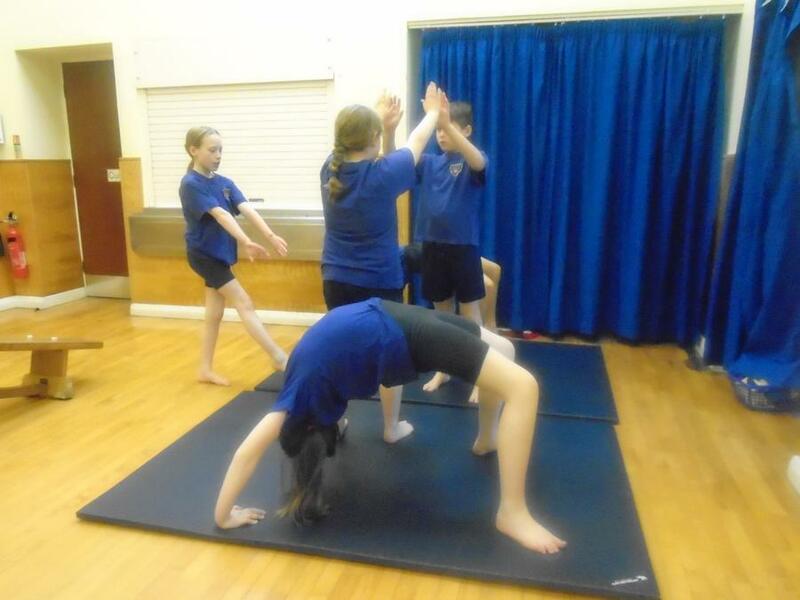 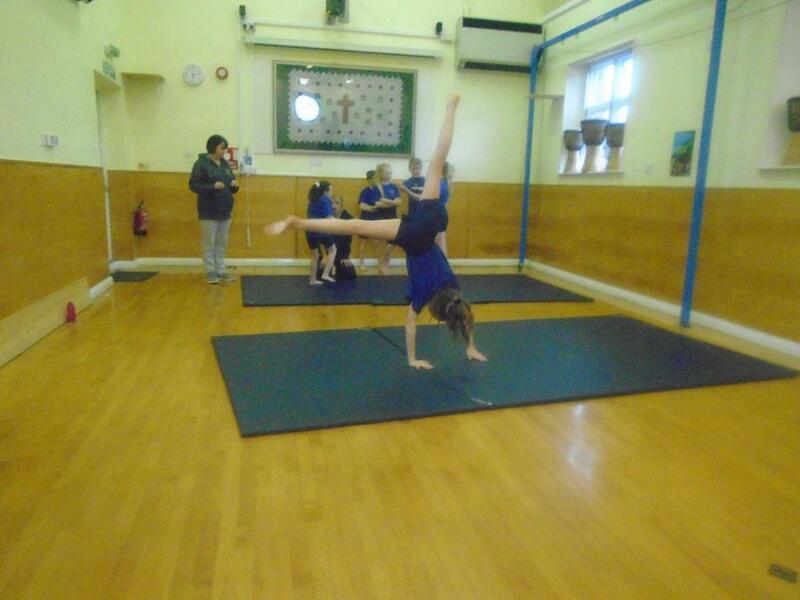 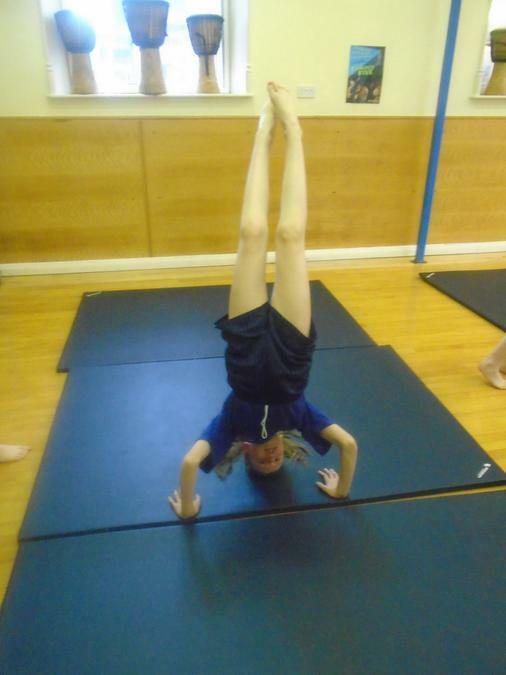 We also looked at partner balances as well as cartwheels, forward rolls, bridges, hand stands and head stands. 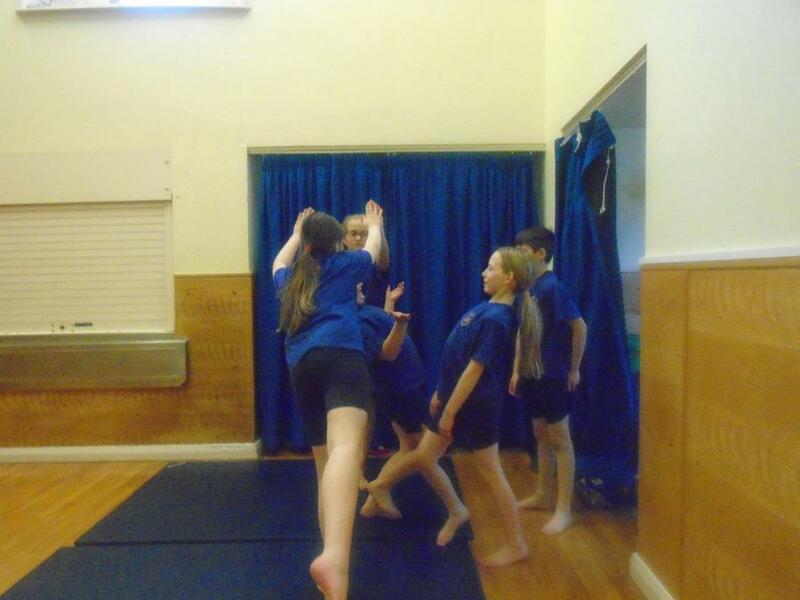 Many of us learnt moves that we were unable to do before the session. 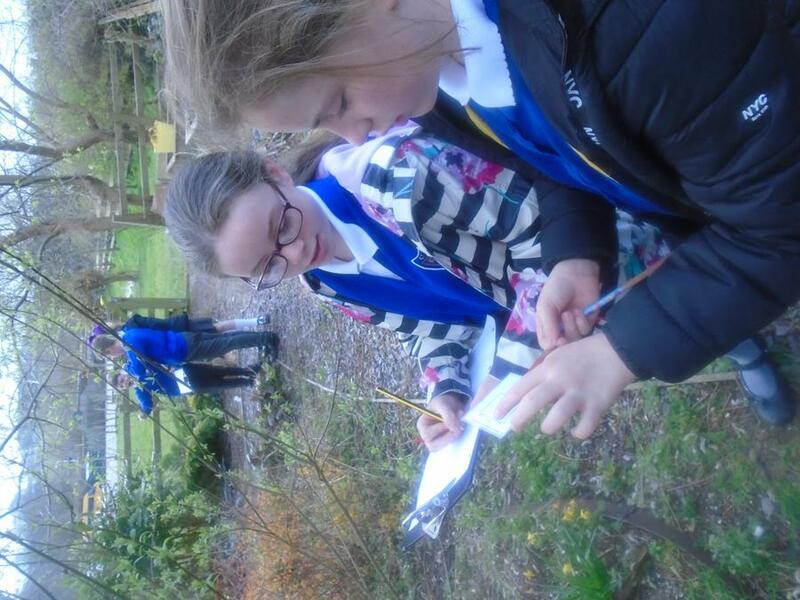 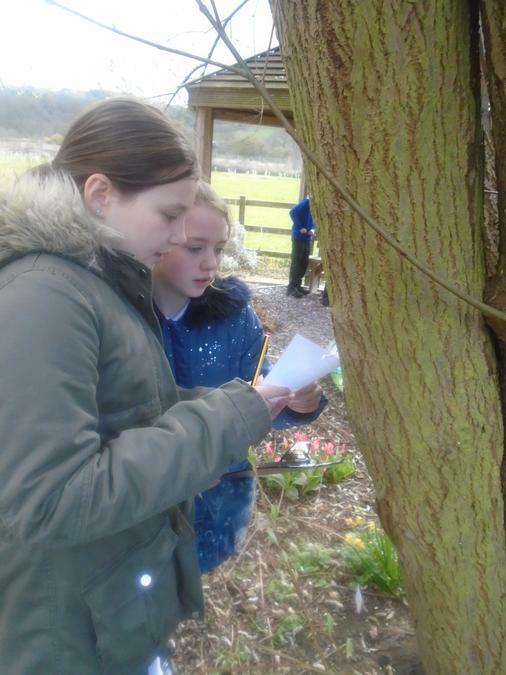 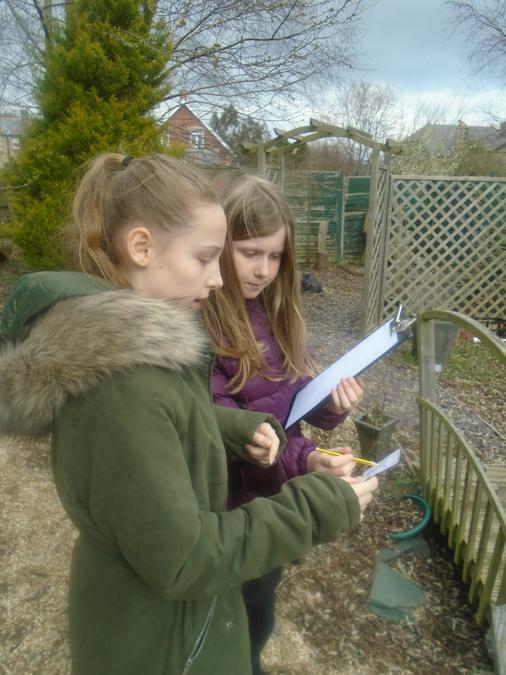 Today we took out SATS revision outside and completed a trail around the garden. 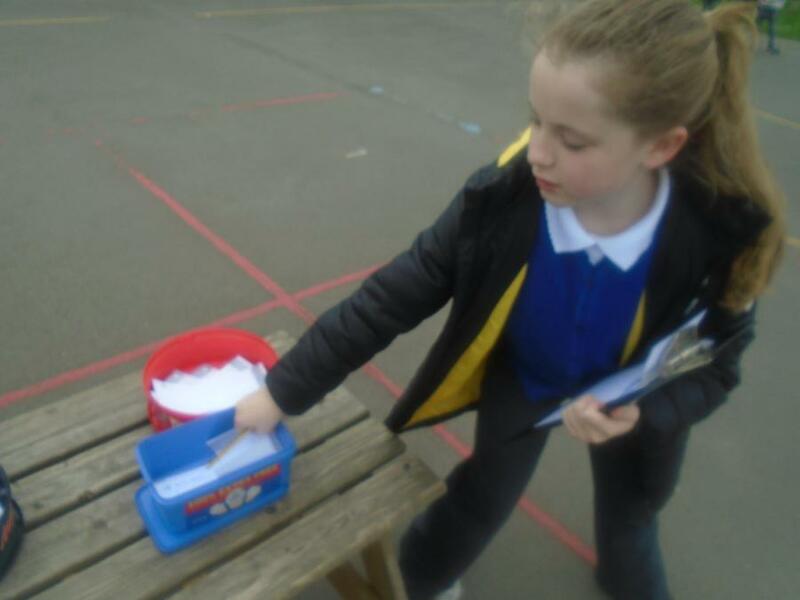 Each group earned points for answering the different questions as well as for working as a team. 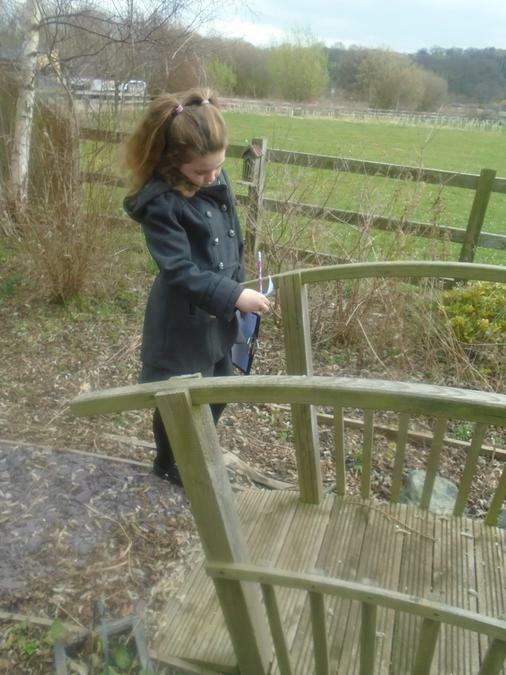 As always with the British weather, the sun began to shine after we had finished! 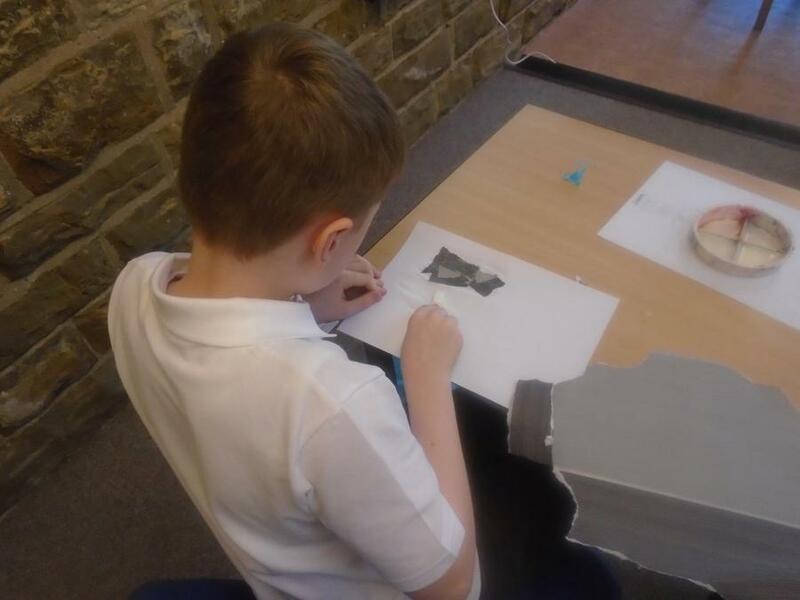 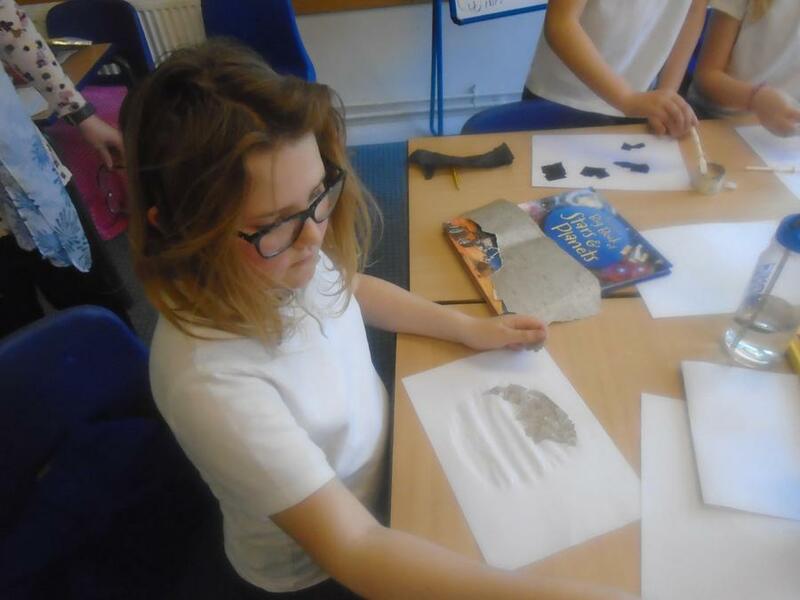 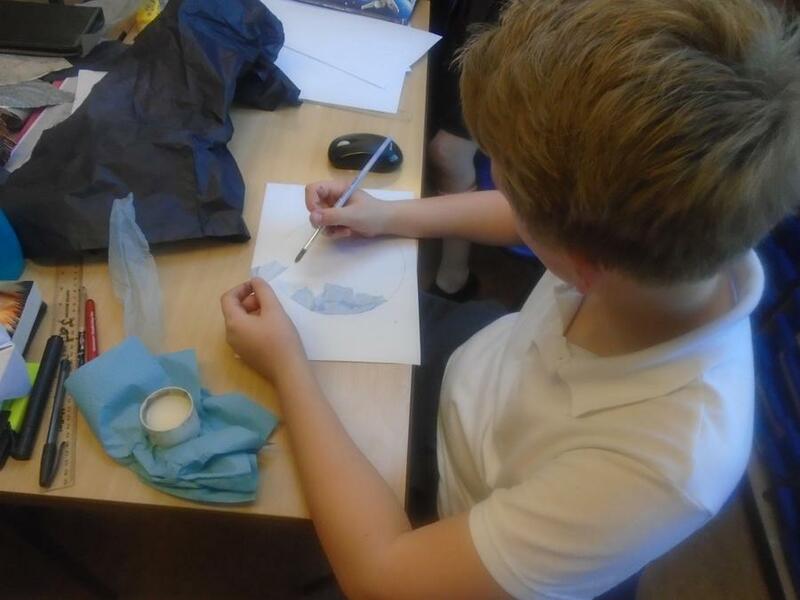 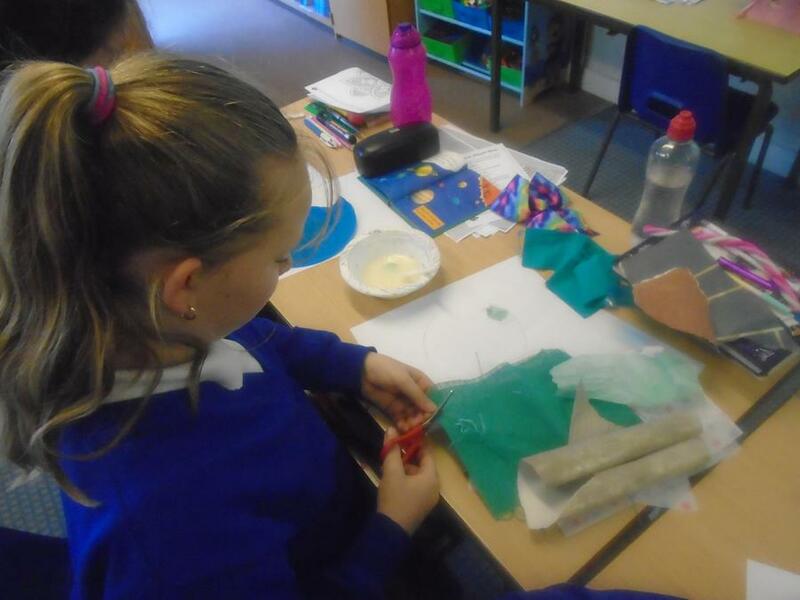 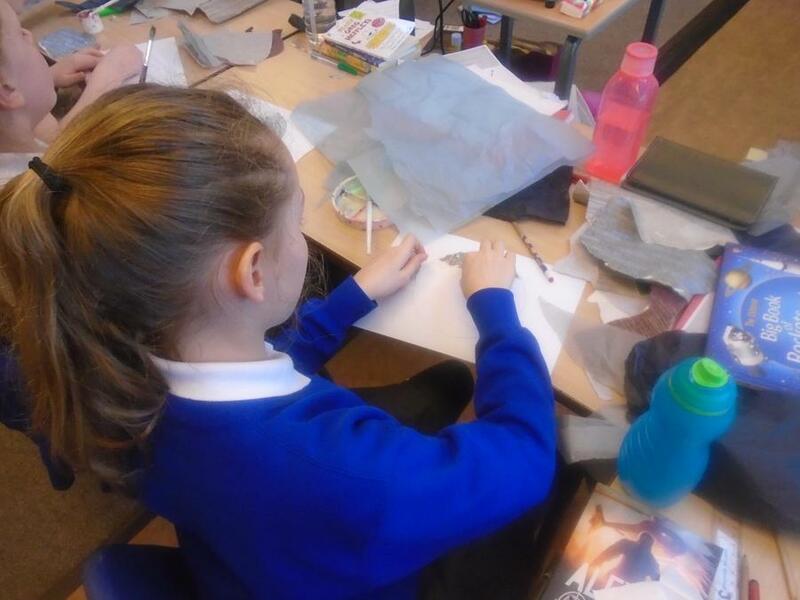 This afternoon we got creative and used collage as an art media. 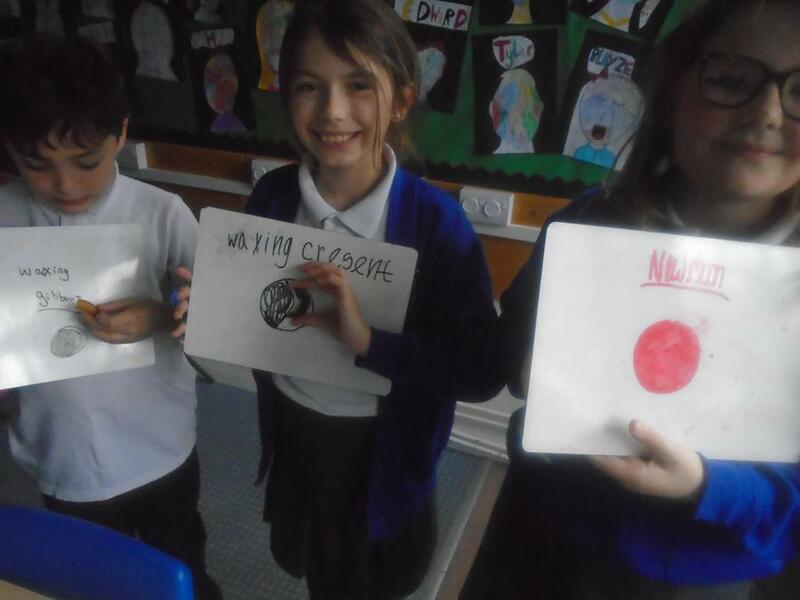 Everyone chose a planet to collage. 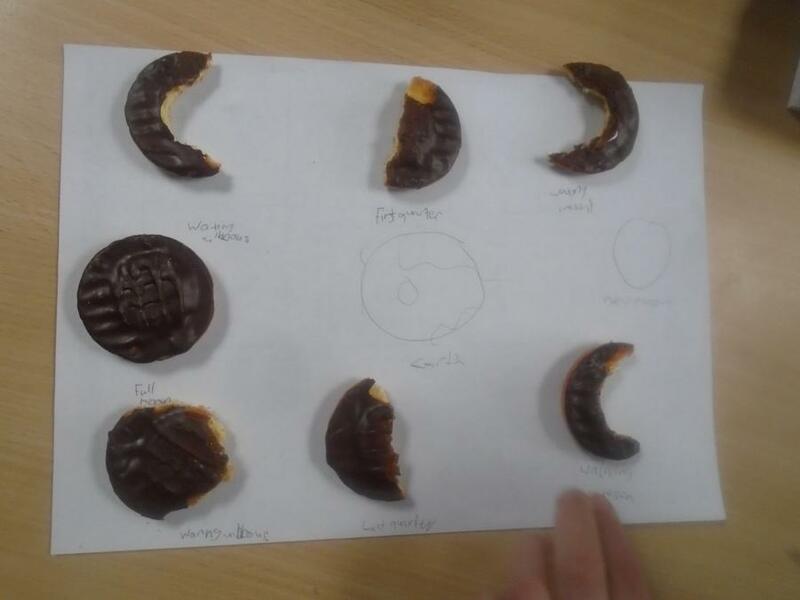 Stay posted to see our final versions. 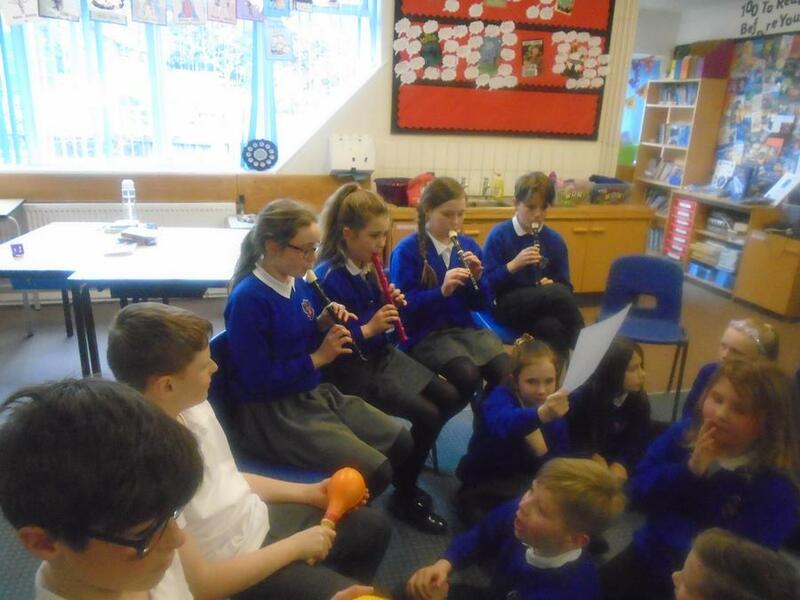 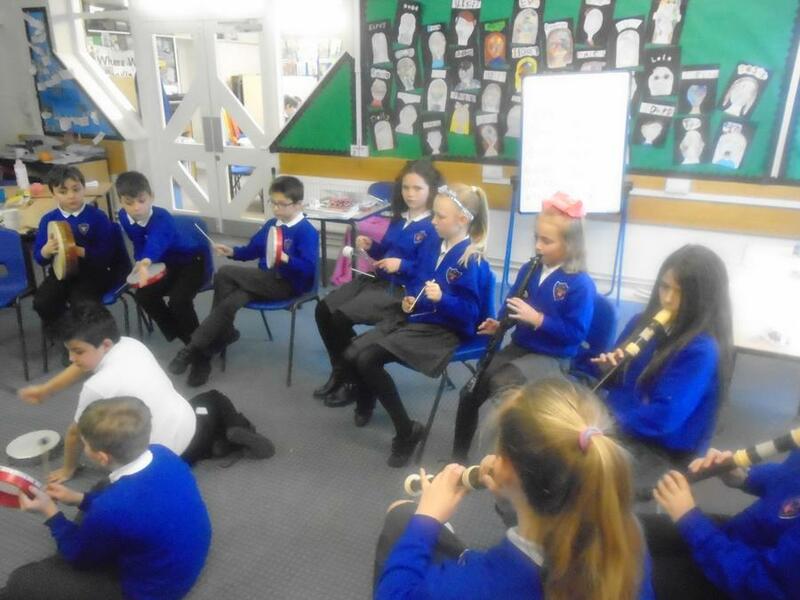 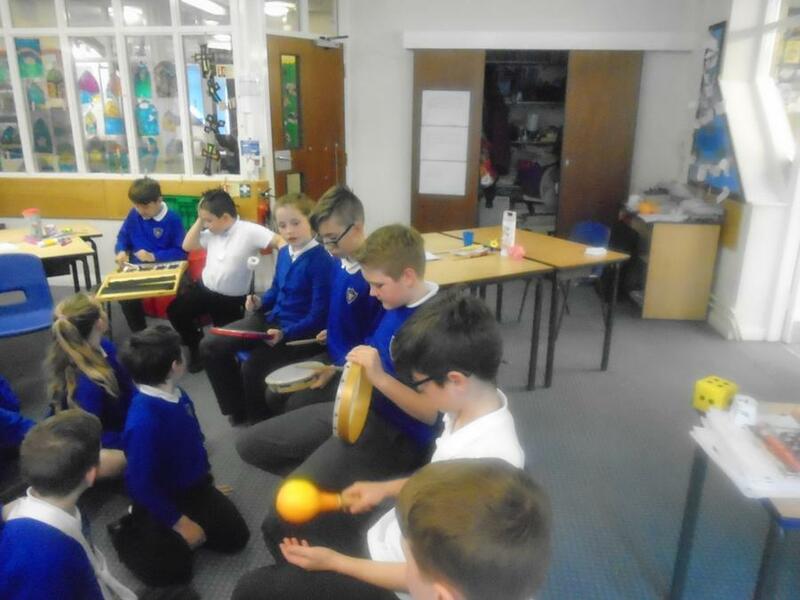 Gustav Holst's The Planets was our inspiration for music this afternoon. 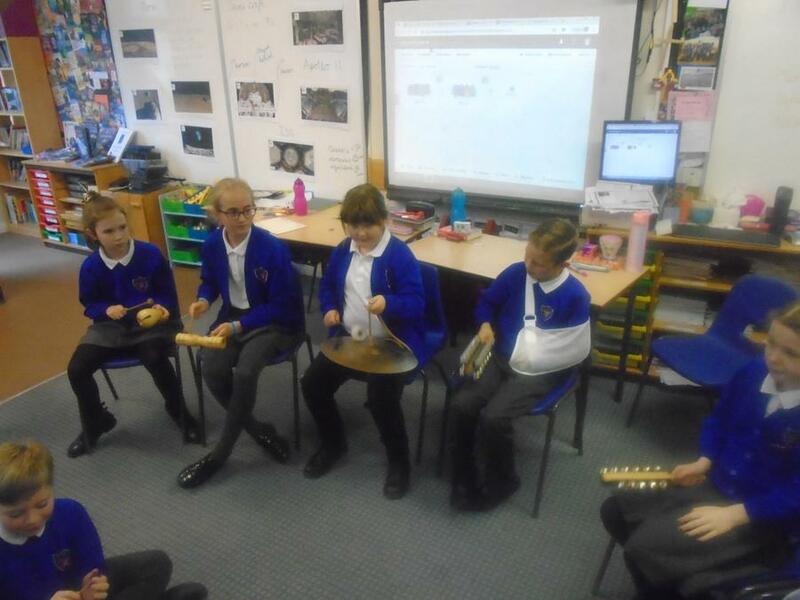 The two sides of the room went head to head in a competition to create a piece of music to represent one of the planets. 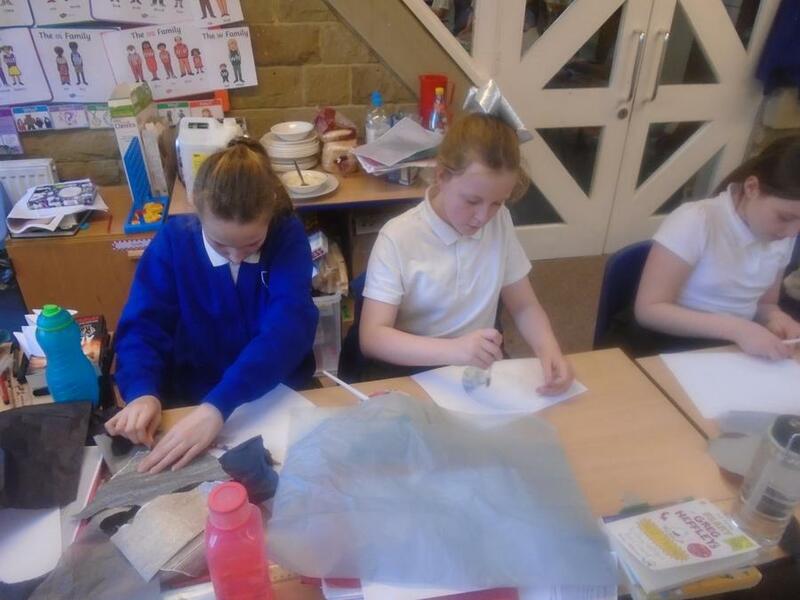 We also had to work as a team and meet a short deadline. 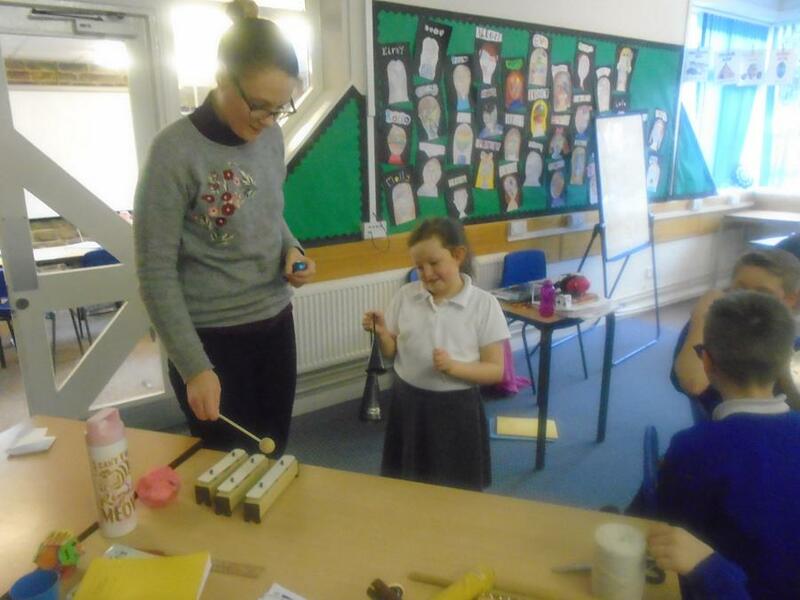 The pressure was on but we succeeded!